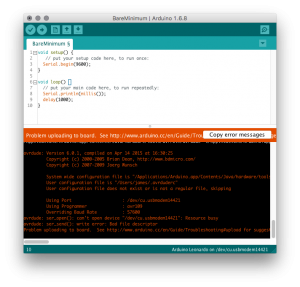 ⬅ Arduino Bootloader, What is it? When it comes to Kickstarters, I have been relatively lucky. Most of the projects I back have shipped, even if years after I forgot. However, few Kickstarters are something I use on a regular basis. The Arduboy has been a pleasant surprise. 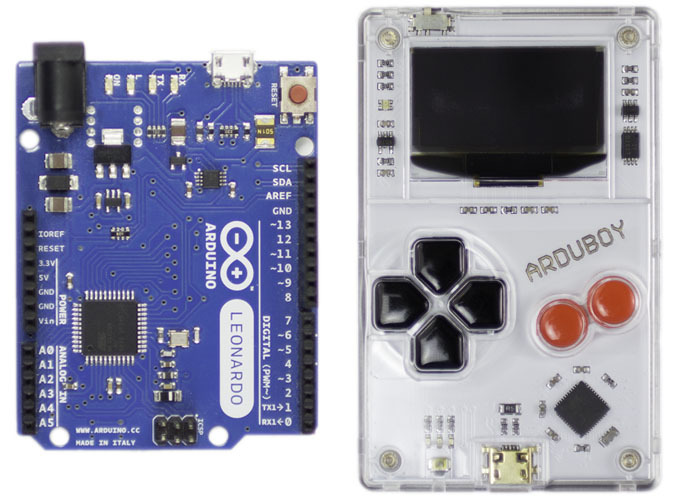 This Kickstarter-backed project packages the ease of programming an Arduino into a game playing friendly form factor. Here’s my first Arduboy review, impressions and hands-on experience. Looking back at when I was a kid, there were two gifts I received that made an impact in my life. I have them both to this day: my RadioShack Multimeter and my Nintendo Gameboy. No wonder that my two geek passions have always been electronics and (retro) video games. The Arduboy is a fun little device that combines both! The hardware has the limitations of early 8-bit game machines but the accessibility of an Arduino. But. Games are not this pony’s only trick. The Arduboy is the best portable Arduino-based development platform ever released. All told, Arduboy is available for pre-order at only $39. Not bad, not bad at all. As for the size? It’s about the same footprint as an Uno! The Arduboy is the same footprint as an Uno but is a complete development platform, and it plays games! Hardware. The fit and finish of the Arduboy are fantastic. The smooth metal back with clean plastic overlay feels great. The buttons provide a nice crisp press. In fact, I’d like to explore more what their design and manufacturing process is because other products could benefit. The visible components add some geek to the Arduboy. Music. This board is the only Arduino-based board I know with integrated, albeit simple, music capabilities. The supplied music demo will immediately take you back to a world of chiptunes that dominated the 8-bit and 16-bit era of computer gaming. Leonardo. At the end of the day, this is the same hardware used with the Arduino’s Leonardo. So you can treat it like a regular Arduino. I uploaded some code that generated data over serial and worked well. 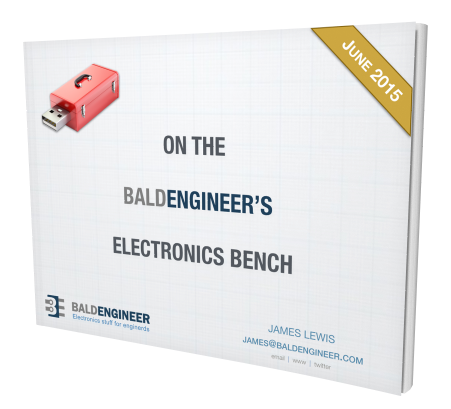 However, it has a drawback that it is a Leonardo, based on the AVR 32u4 chip. Many Windows users have had issues with the Leonardo’s bootloader jumping COM ports during programming. While over on the Mac and Linux, the Leonardo seems to behave relatively well. Uploading to the 32u4 can be problematic. While writing this Arduboy review, I did hit one snag. When uploading new code, the upload sometimes fails. I thought a power cycle fixed it, but later realized it didn’t always help. Instead, I had to watch the Arduino IDE during the upload cycle and wait for it to complain. Once I saw the error messages, I hit upload again and was always successful. Update 2016-SEP-25: The ArduBoy is also available from Adafruit. From a review perspective I have 3 grades: Get It, Consider It, Forget It. At a minimum, you’re doing yourself a favorite to Consider It. If your goal is to be the next Shigeru Miyamoto or you want an integrated portable Arduino, then my recommendation is: Get It! Question: What would make for an excellent electronics game that could only an 8-bit B&W console could render? You can leave a comment by clicking here. Ready to learn more after reading this Arduboy review? Check out the Arduboy Getting Started Guide. He has a cave explorer game that would probably be just the thing for this device. Hours of fun.